Over the last year, the Anglo expat community network has really taken off in Bordeaux – Spread The Word! 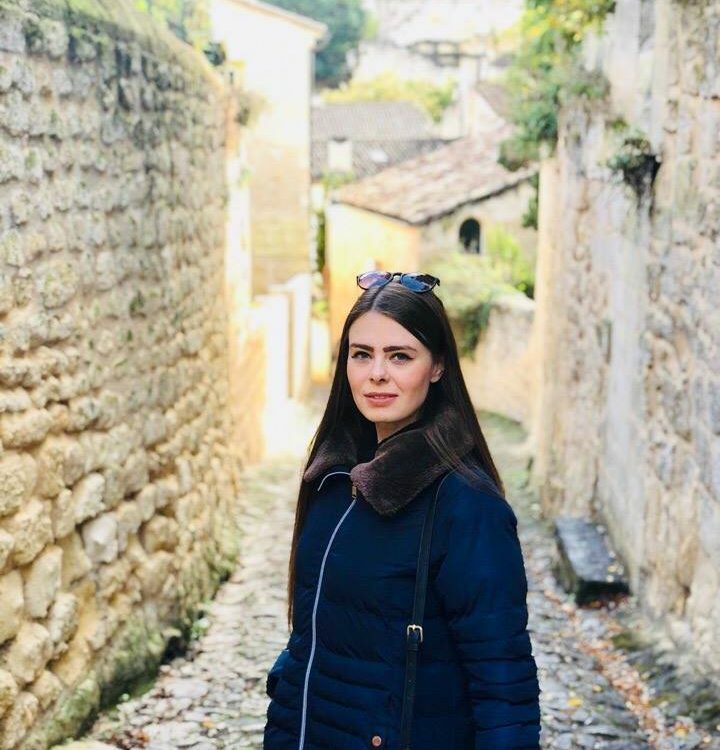 Bordeaux has always been an Anglo-oriented city, and recently thanks to various new Facebook groups, expats have started meeting up and networking on a regular basis. Here’s a rundown of the various support groups for the international community here. If I’ve missed anything off the list, We’re all ears. 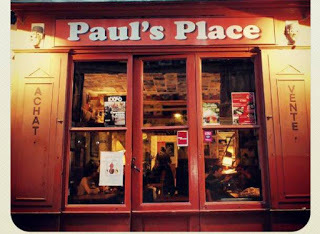 There are a range of expat clubs in Bordeaux, catering for different expat populations. The Bordeaux Women’s Club was created at the end of World War II by American military wives living in Southwest France. They are still going strong and have regular meetups including Bridge evenings, cocktail nights, a cinema club and various discussion groups. 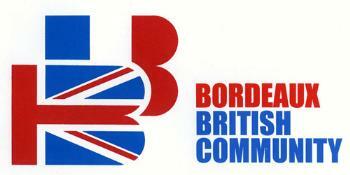 The Bordeaux British Community is another long-termer and organise a range of events. As with the others, they have members from a variety of different nationalities. 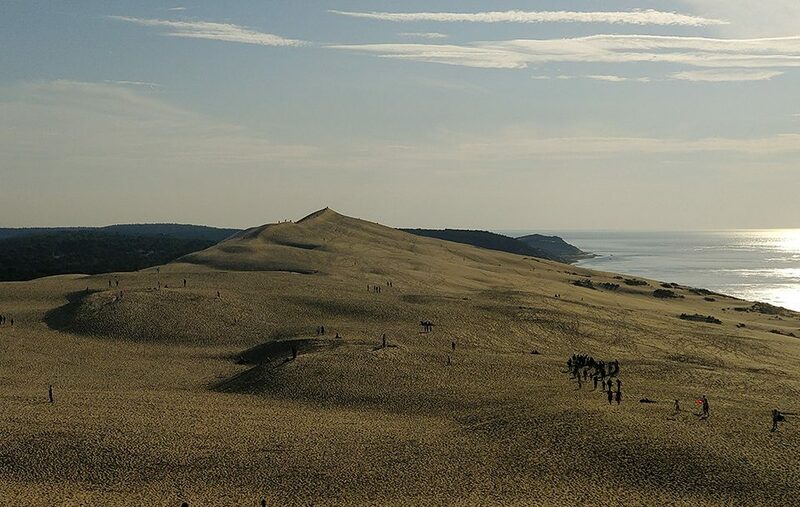 Activities include lunches, various sports, charity events and cultural/historical outings. They also have links to the English speaking Anglican Church in Bordeaux and the Bordeaux British consulate (including the UKTI team). 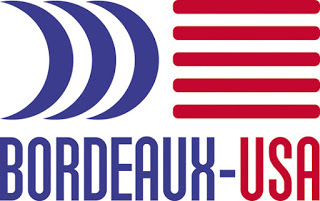 Bordeaux USA is also well established and is based in the very centre, off place des Quinconces. They are US-oriented but have members from all over the place. They have an English library, English-speaking groups and a regular potluck and guest talk every Thursday. They also celebrate all the American festivals and have close links with the Bordeaux US consulate. 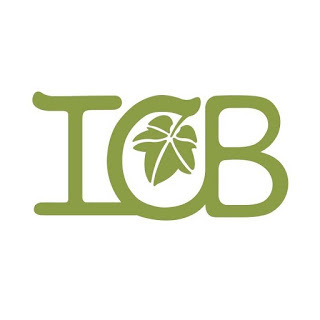 The International Club of Bordeaux (ICB) was set up in 2012. Everyone is welcome and they run regular events and meetups. 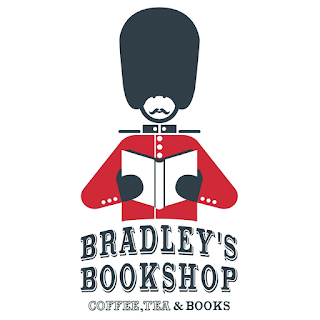 Activities include the language exchange at the legendary English tea room – Paul’s Place, the ICB ‘Coffee Break’ at Bordeaux’s English bookshop – Bradley’s, the Brew Crew cocktail hour at one of Bordeaux’s Anglo/Irish pubs and events for families with kids. The Bordeaux Montaigne University English Club is a student language exchange group that also organises nights out. The Bordeaux Church is an international English-speaking church group that meets regularly. The Franco-British Business Association Bordeaux South West (FBBA) has monthly networking events in and around Bordeaux. They hold discussions on current events and welcome Anglophone and French speaking members. The Bordeaux – Bristol Association organises language exchanges between students aged 14-18 from Bordeaux and Bristol. They also hold conversation classes and organise outings. Here are some other listings for the British in France. 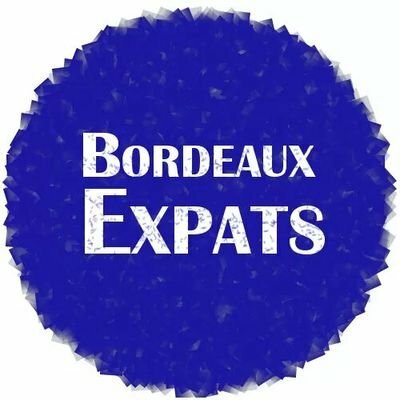 Bordeaux Expats is a facebook page and blogsite with an extensive catalogue of articles (including expat interviews) on everything related to life in the International community here. They have a ‘contact us’ area where you can ask questions on living in Bordeaux and always get a fast, informed and comprehensive response (it’s me that writes them..). 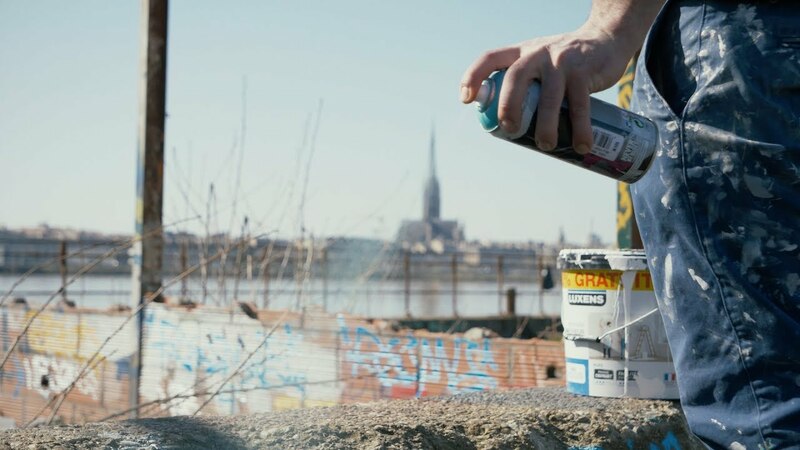 Lost is Bordeaux is a blog and info site launched in 2017. 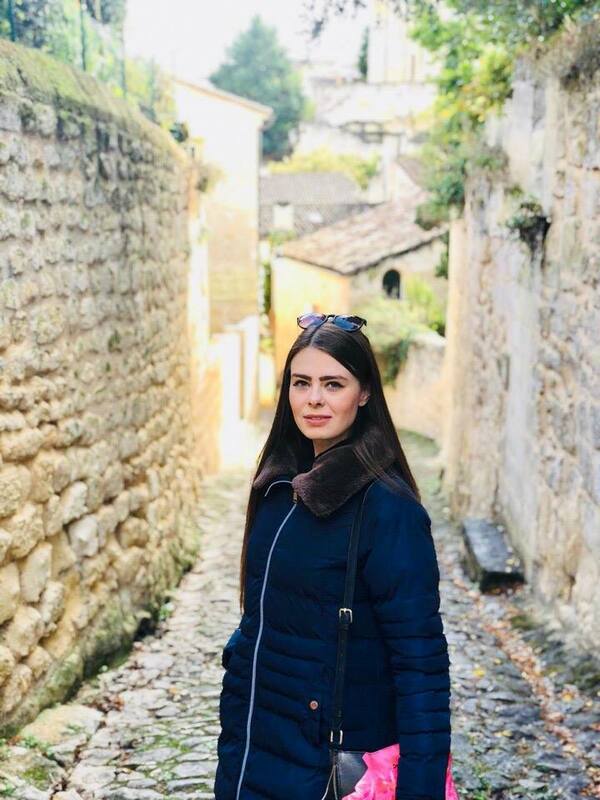 It has a wealth of local tips and regular articles about Bordeaux events and ways to keep out of trouble… Check out Ira’s blog here for more info and like her facebook page for regular updates! The Bordeaux Parents Network was launched in September 2016 and is great place to post questions and share information about raising monsters in the Bordeaux region. They organise parent/child events around Bordeaux. 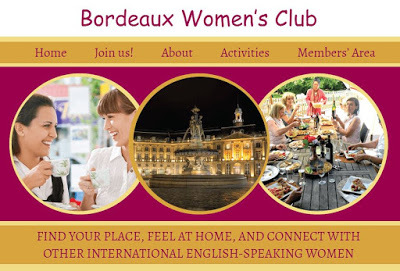 The Bordeaux Mum’s Get-Together is a discussion group for English-speaking mums in Bordeaux. 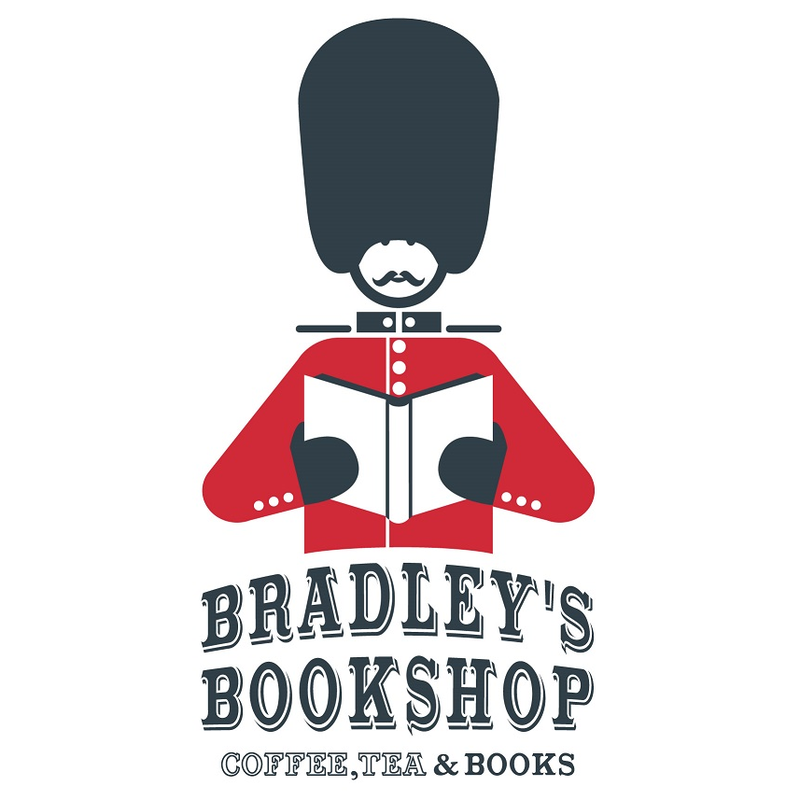 They offer advice and hold regular coffee mornings. 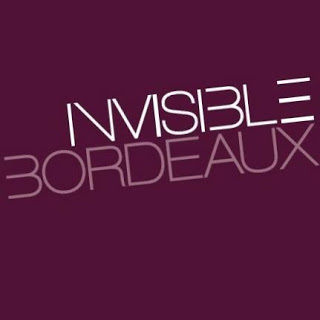 Invisible Bordeaux is a local blogspot with a facebook page that contains an extraordinary collection of thoroughly researched articles (in English and French) on local history and culture. The blogmaster, Tim also runs a local tribute music night called the Shuman Show. 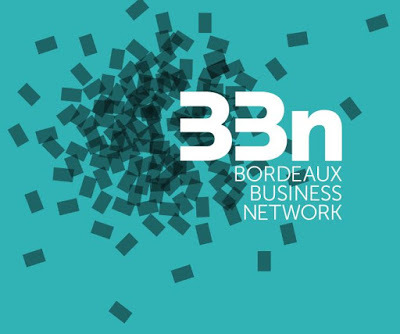 The Bordeaux Business Network was set up in September 2016 and is going from strength to strength. 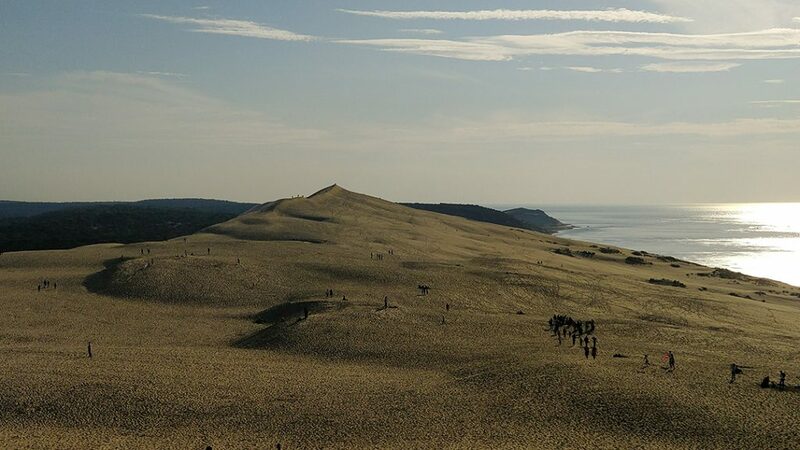 They now have over 200 members and meet every month in a range of venues across Bordeaux. Sign up on the website is a local expat database for business networking and sharing contacts. 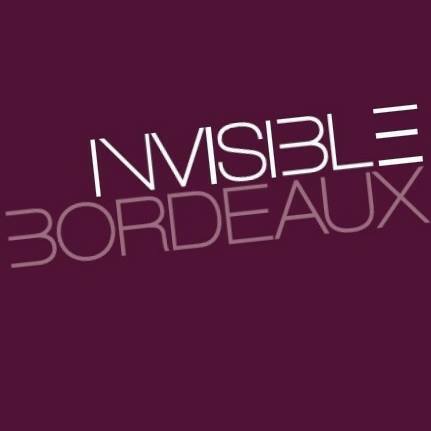 Expats Living in Bordeaux is a facebook site that was revived in 2017 by Kiwi Kent Routen and is similar to the Bordeaux Expats group page. 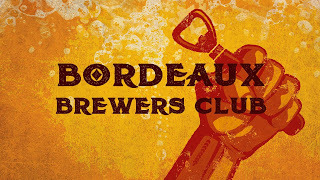 What’s On Bordeaux is another info site that posts cultural and expat-related events etc. English Speakers in Bordeaux is a facebook forum for everything related to the Anglophone community in Bordeaux. You can find links to a wide range of language exchange groups and can post questions about life in the city. Americans in Bordeaux – a similar group aimed at the Bordeaux US community. Anglophiles Bordelais – started in May 2017, a Franco-English group for anyone into all things Anglo Saxon happening in Bordeaux. Internations is a subscription site with groups all over the world. They have a Bordeaux group that meets up every month. They also have useful info for expats on their page. The Bordeaux Brewer’s club is an amateur group for local home and microbrewers of all nationalities that meet regularly to try out and concoct their latest brews. They are linked to all the beer shops and local brewing companies and help to organise the annual Bordeaux Beer festival (+ facebook) in September. The ACT4 – English lunch & dinner / Bordeaux English Club organizes a range of events and activities. 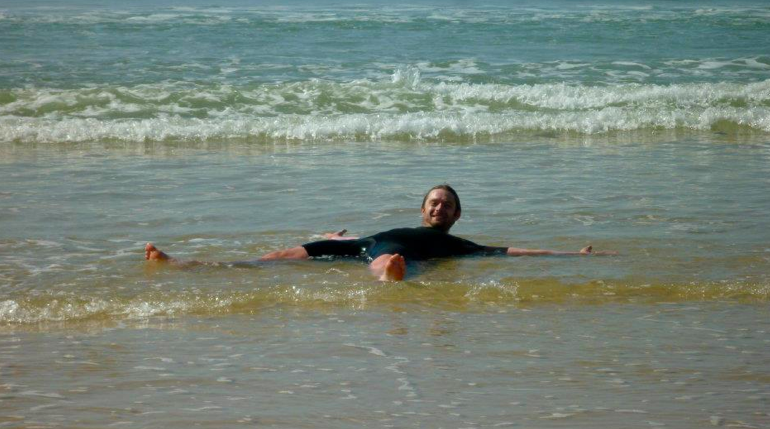 Bordeaux Couchsurfing is public group page that also lists all kinds of meetups and nights out. They have a weekly meeting event. CouchSurfing Bordeaux is a similar closed group where you can share posts about organizing parties/nights out as well as urgent requests. Items Free or For Sale Bordeaux Centre & Suburbs– is the main English-speaking facebook group for selling your gear and linking up with people offering lifts/removals/van trips back to the UK. Wanted #bordeaux is another buy/sell facebook group. 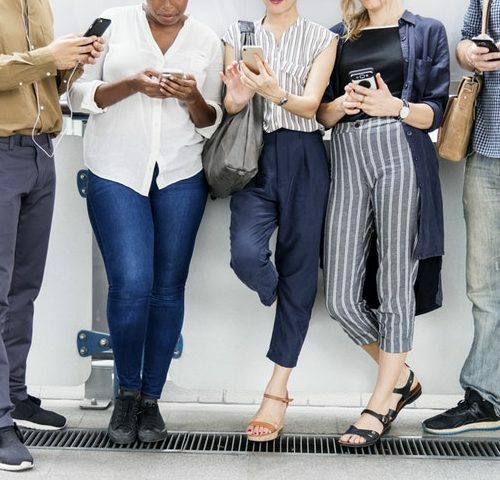 Apart from Le Bon Coin, Se Loger, PAP, myroom, la Carte Des Colocs and others you can try these facebook pages to look for an apartment or flatshare. BORDEAUX: Location appartement, Colocation, Sous-location – A French page for people searching for private rentals. Location Appartement Bordeaux – same as the above but a group page. Plan appart Bordeaux – a flat hunting group. You can also find more recent pages, as well as estate agents by typing Bordeaux Apartment into Facebook..!